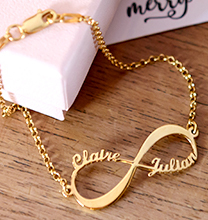 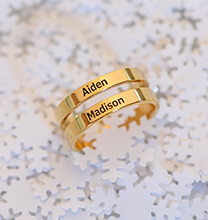 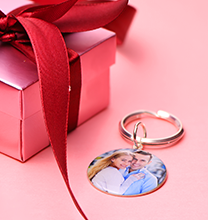 Add a memorable image on this engraved photo necklace to make it an unforgettable gift. 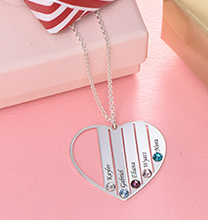 The pendant can be personalised with a special message on the back to accompany the photo that you've chosen. 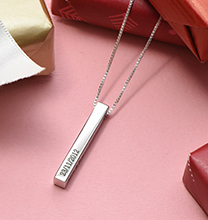 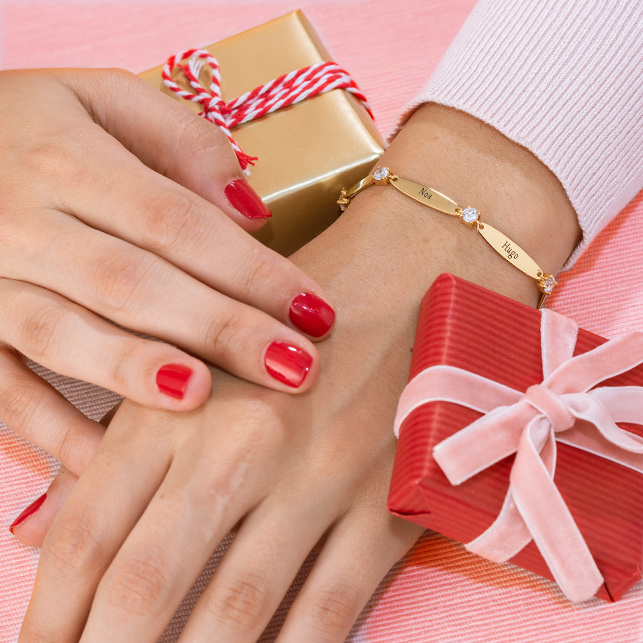 The recipient of this gift is sure to treasure it forever. 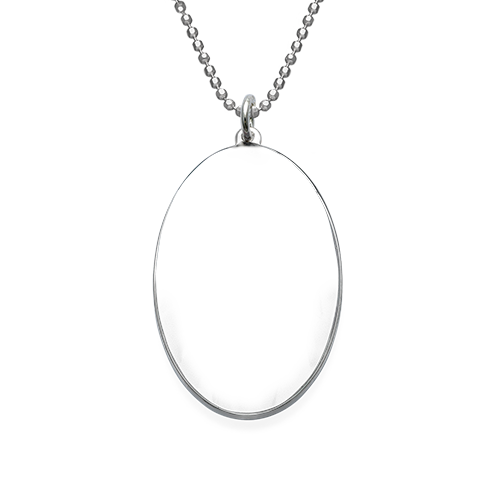 This item is made of silver and hangs from a silver bead chain.